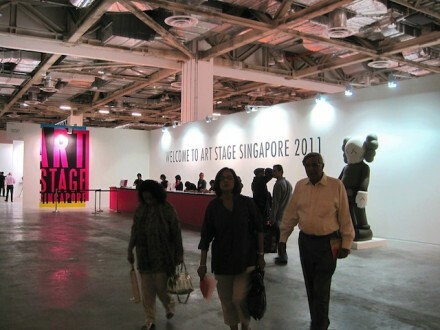 Art Stage Singapore | たけだ美術 Takeda Art Co.
Takeda Art Co. is pleased to announce that we will participate in Art Stage Singapore from January 12 to 16, 2011. We have an exhibition of YAYOI KUSAMA there. 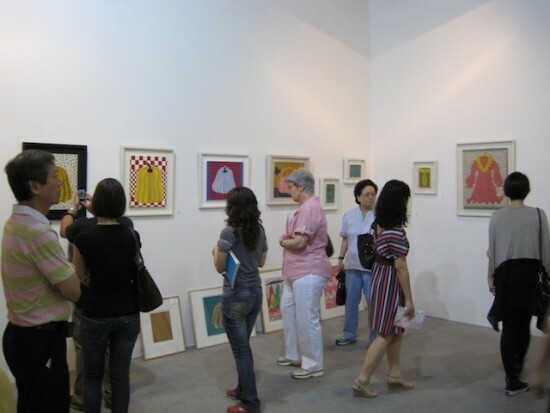 Her 40 art works will be displayed from the late 70s up to now. And we are old friends. You’ll see all her favorite shapes are actually made of “Dots and Nets”, though apparently they look figurative. She continues expressing her motives repeatedly….